Custom Market Reports is the most flexible solution available in the industry. Search or filter for relevant apps, games or publishers across any country and category combination. 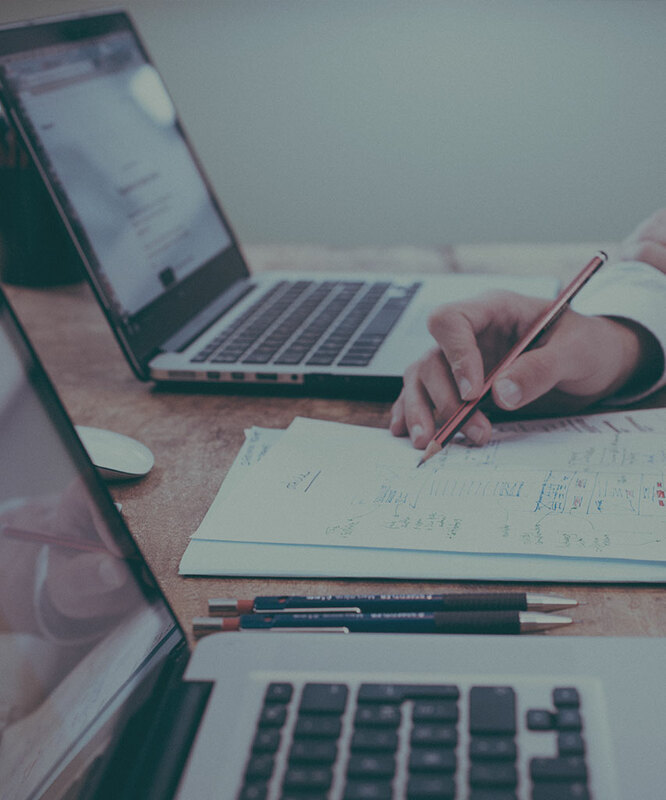 Whether it’s for planning your next international campaign, corporate development research or lead generation, Markets has you covered. 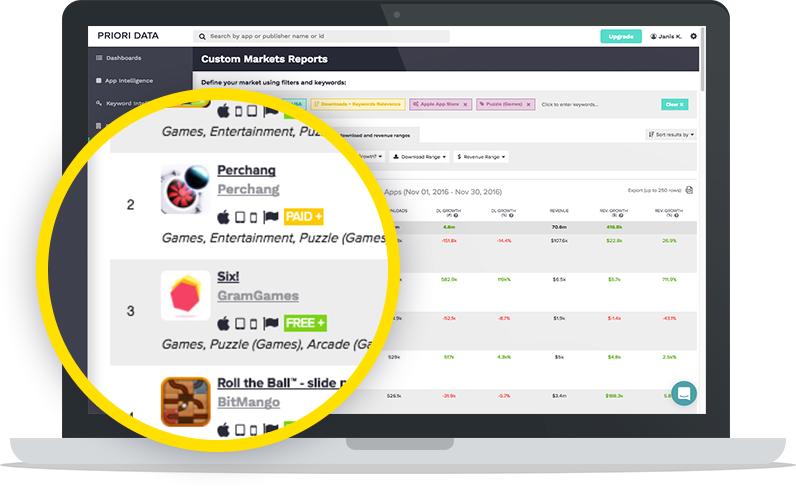 See leaderboards for any category or country, quantify the value of every app store rank and get total market downloads, DAU, MAU and revenue information to assess market share distribution.